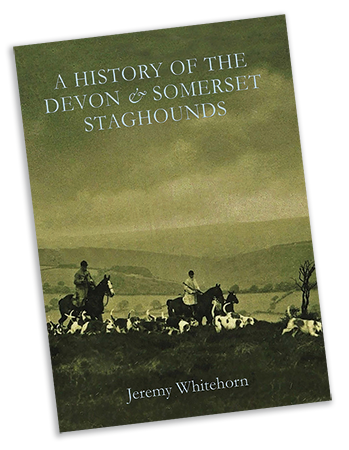 A new book about The Devon & Somerset Staghounds by Jeremy Whitehorn is a highly readable account charting the history of the pack, with particular focus on the post war years. 260pp. 145 photo illus. Trade edition £25. Special limited edition £50. Please add £3.50 for p&p. 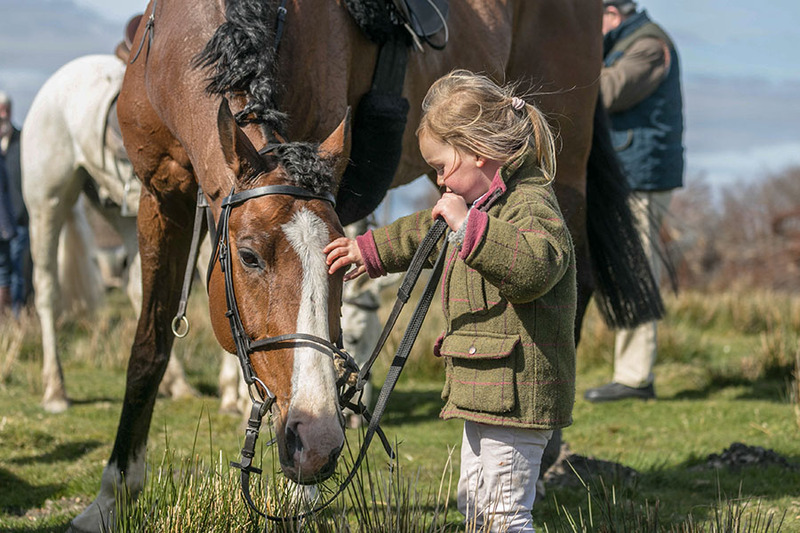 Cheques payable to “D&SSH Hunt Club”. To order a copy please complete the contact us form here or contact Jeremy Whitehorn on jeremywhitehornbooks@gmail.com or telephone 01884 254488 (10am – 5am). Why not come for a hunting break? 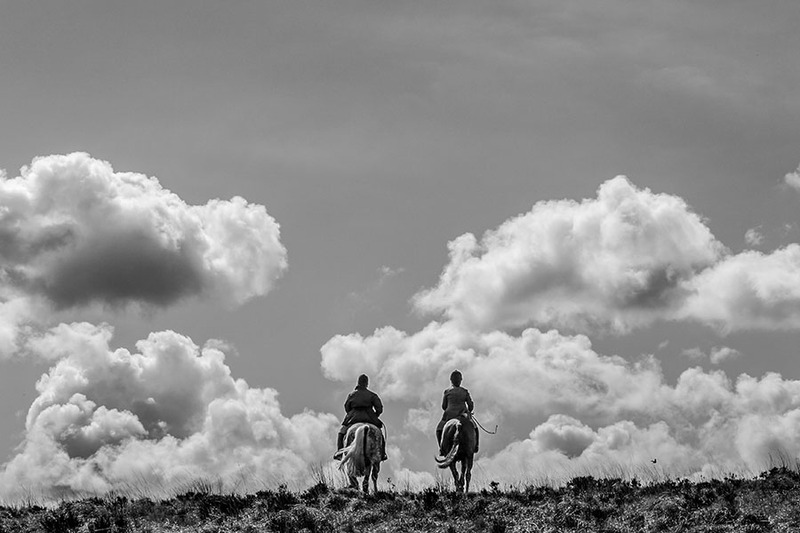 Exmoor is one of Britains few remaining areas of wild moorland. 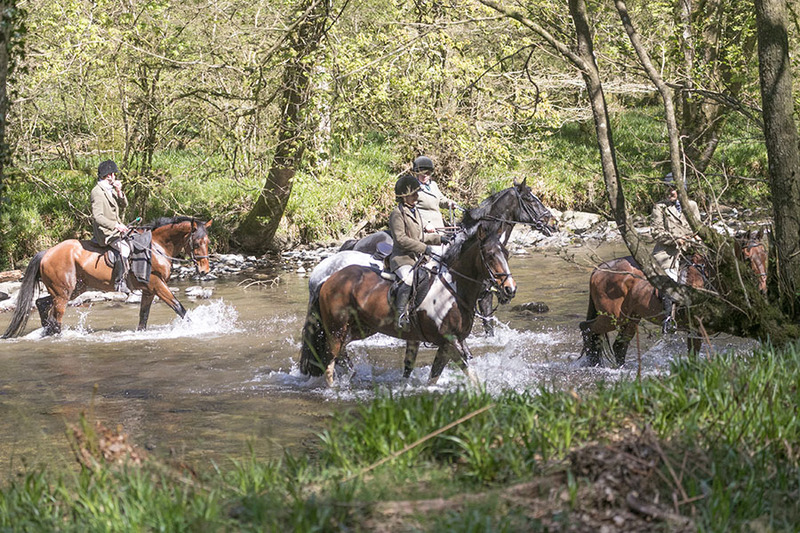 In earlier times, Exmoor was a Royal Forest and staghunting has taken place here for over a thousand years. 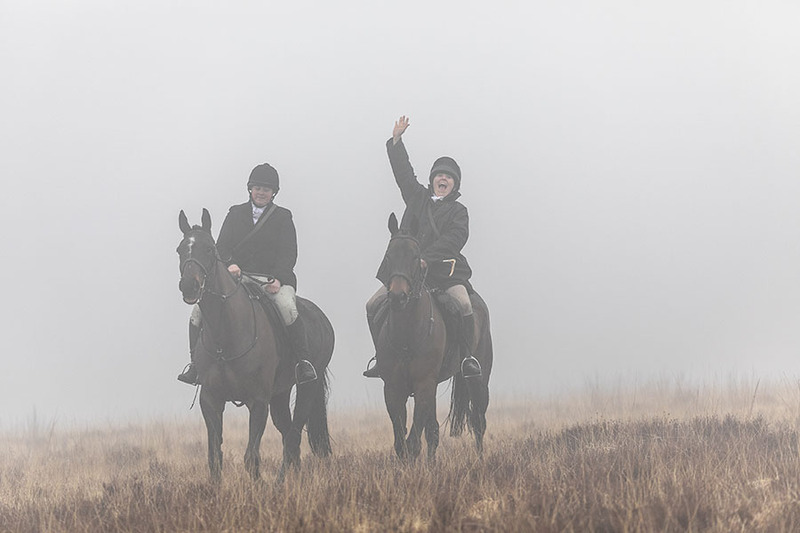 Although staghunting, as it was practised, was banned by the Hunting Act 2004, the D.S.S.H, with the support of the farmers and landowners of the moor have continued to meet 3 times a week during the season to manage the deer on their behalf, monitoring the numbers, distribution and health of the herd and operating within the restrictions imposed by the act. The hunt has also continued to provide a very efficient 24hrs casualty service to locate any sick and injured deer. 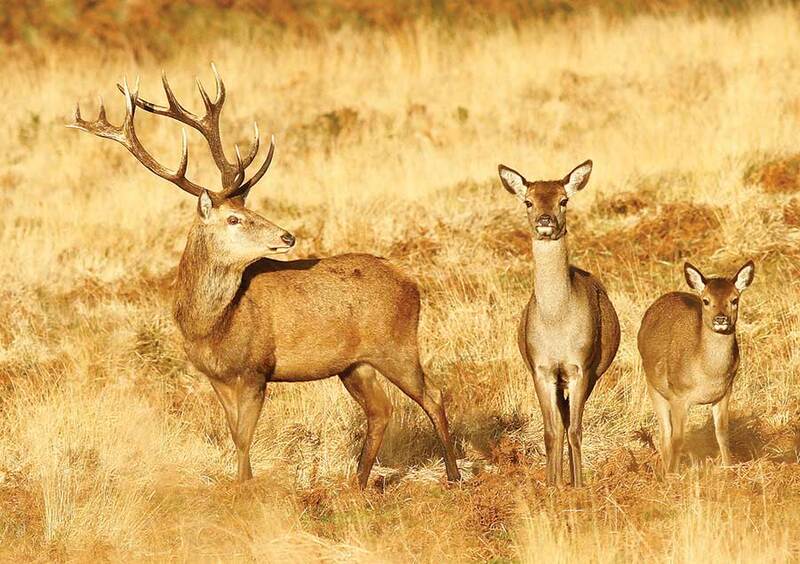 When the D.S.S.H was founded in 1855, there were purported to be 75 deer on Exmoor. The hunt was a subscription pack where everyone was included and the farmers who kept and fed the deer on their land were encouraged to join the hunt and thereby not to shoot the deer or allow poachers on their land. 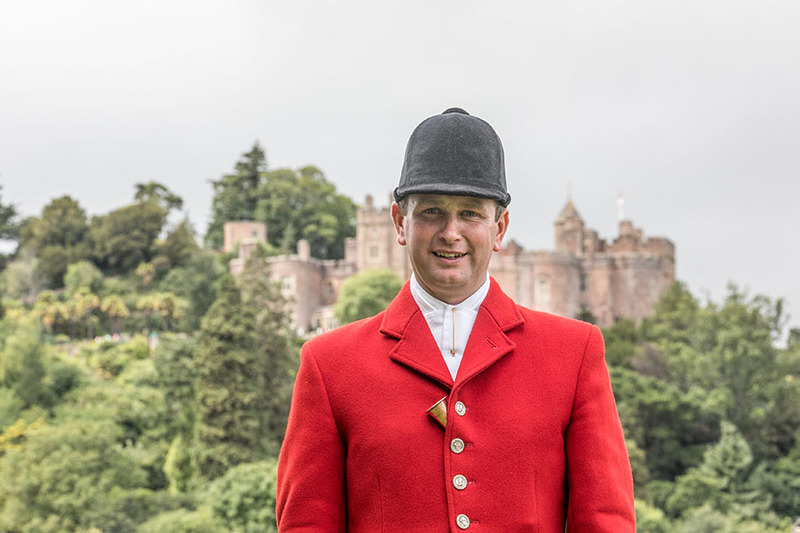 By the 1870’s the herd had grown to 1000 or more and ever since the red deer and the stagshead have been synonymous with Exmoor. 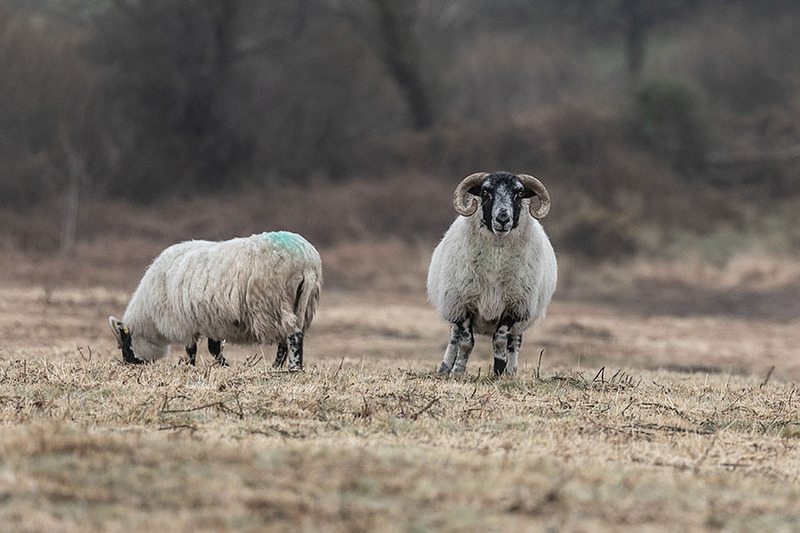 There are now more than 2500 deer on the moor, which makes the south west herd of red deer much the largest in England and they are readily visible to deer watchers, tourists and local people who love their deer. 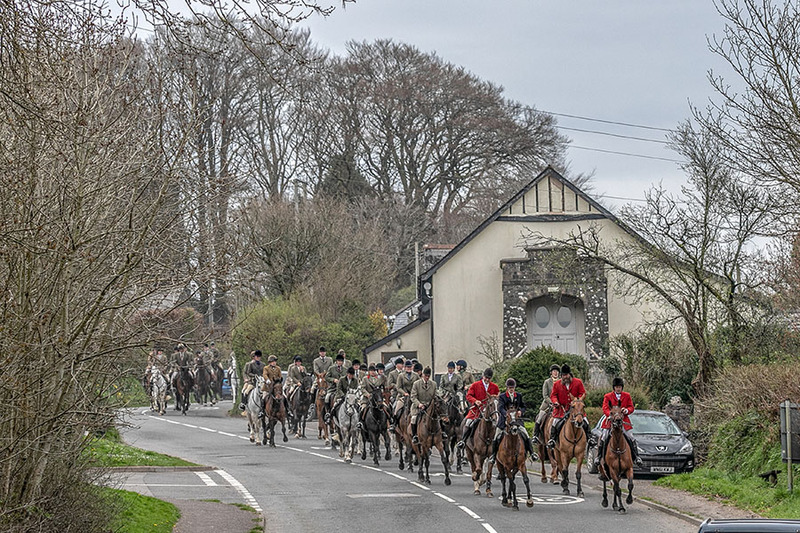 The farmers tolerate considerable deer damage by this large herd because they recognise their value to the community and they believe the hunt, which is totally democratic in its constitution the best vehicle to manage the herd. 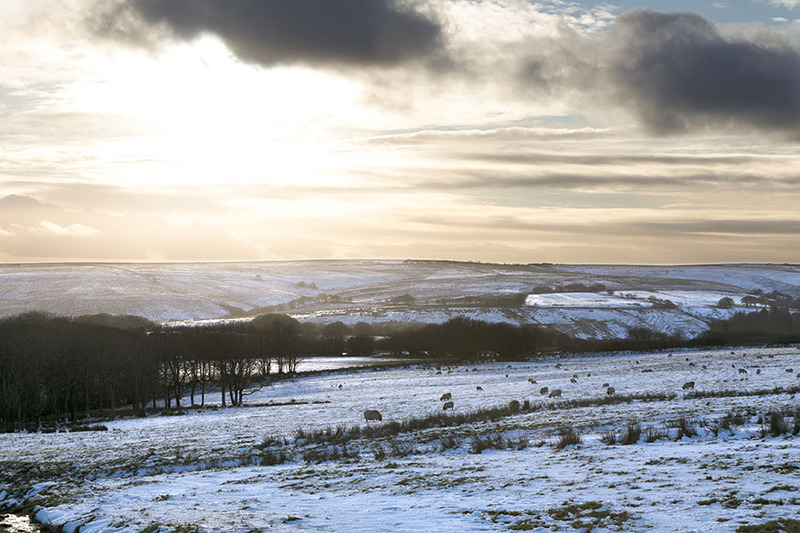 Some years ago, 500 farmers and landowners on the moor signed a letter saying that they wished the present situation of deer management to continue. 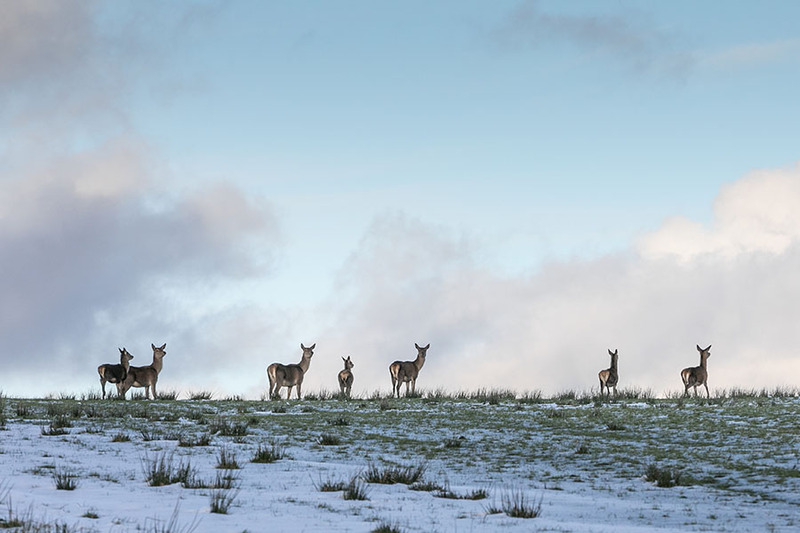 Most informed deer experts recognise the value of this cooperative approach to deer management which is unique to Exmoor, the Quantock hills and the Exe and Taw valleys. 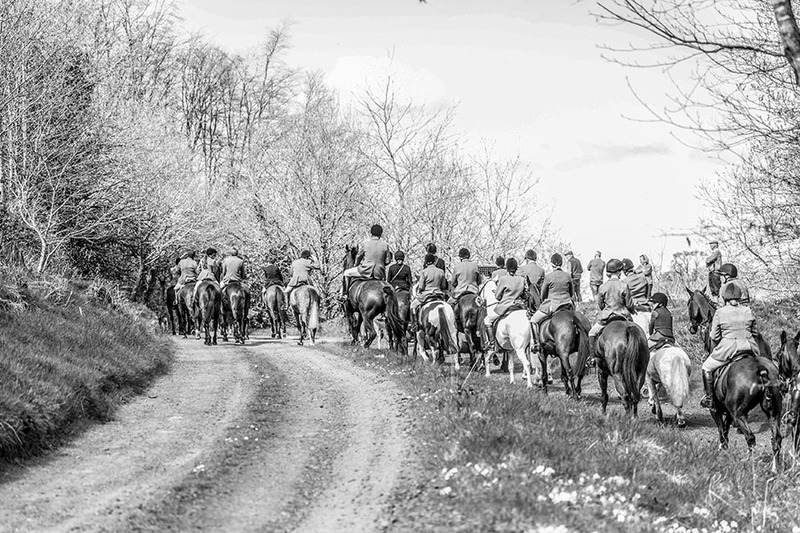 The D.S.S.H are one of the few hunts which anyone can attend with or with out a horse. 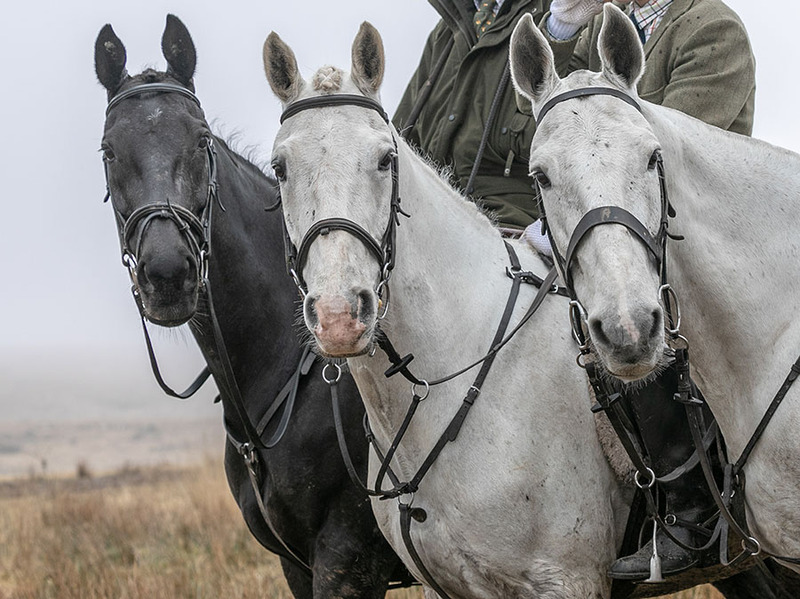 The moor, the red deer and local hunting people combine to welcome you to the culture and beauty of the moor and the Exmoor National Park. 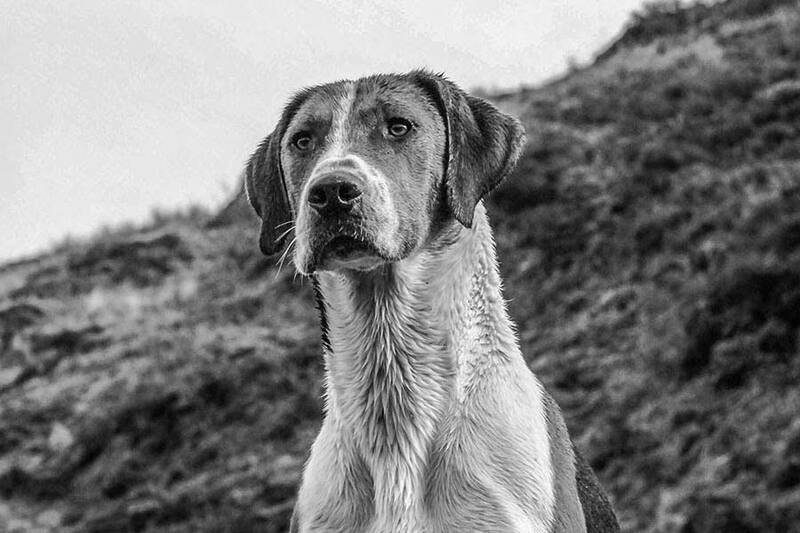 ©2018 - Devon & Somerset Staghounds. Website designed by First Design Print Web.